’Cities are the Crucible of civilization’. So said Geoffrey West, a professor studying the General Scaling Phenomenon of the natural habitat of the modern human – cities. Geoffrey has spent his career developing the underlying mathematical principals and generalizations for cities so we can make predictions and make improvements. 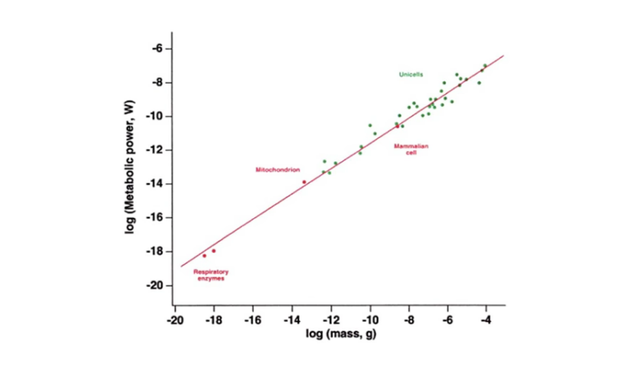 In terms of metabolic rates vs mass he has discovered some principals of scalability which apply to cities, as well as all life forms. If you double the size of an organism, the energy use only needs to scale by 75 percent – a savings of 25% per doubling of mass. It turns out that economies of scale work this way as well. Natural lifeforms, regardless of their size, scale in the exact same way. 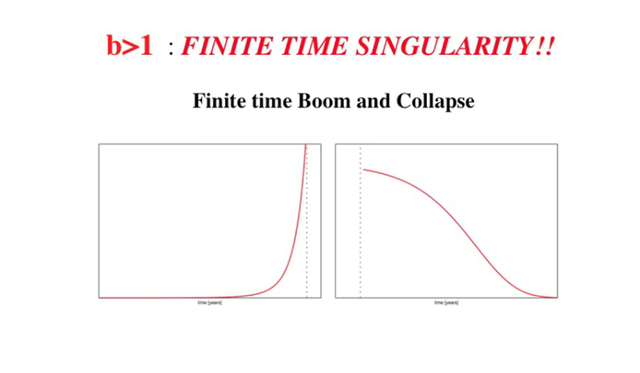 In a Malthusian sense, this scaling has a limit, however. As has been repeated again and again throughout history, a city, at a certain level of maturity, risks collapse. Resource strain, inflexible hierarchical institutions, and general wear and tear, will ‘age’ the city and eventually it will collapse. Innovation will stall the process, but the speed of innovation itself will eventually feel the strain as well. According to Geoffrey West, cities have historically avoided collapse through innovation. 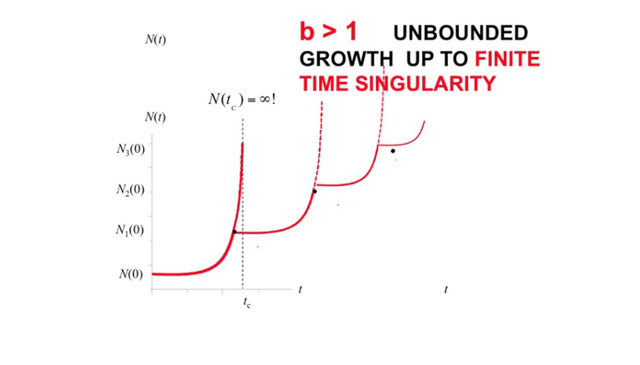 As a city approaches the exponential slope of a curve, innovation intervenes and the process of exponential growth starts again. Again, the city approaches an exponential slope, and again it innovates. This process repeats itself, but each iteration through the cycle, the interval between innovation and exponent decreases. To Geoffrey, this cycle becomes unsustainable, and in the modern context it is analogous to the market expectation of infinite growth with infinite resources. MY thesis: Converting cities into sustainable arrangements is analogous to converting them into living entities. The conclusions of Geoffrey West are very well researched, are very competent in their mathematical rigor, and very credible. I hope I’ve created an adequate summary here. Check out one of my favorite talks he’s given here: These theories got me thinking. 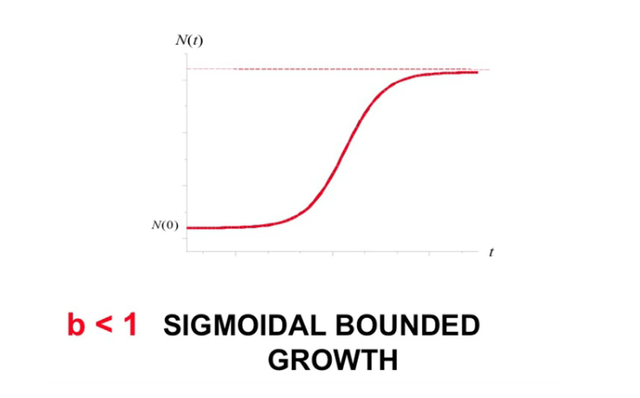 In a sense, the goal of sustainable growth by city is analogous to changing it’s growth curve from an unbounded exponent to a bounded sigmoid – from an ‘L’ to an ’S’. From a colony to a life form. 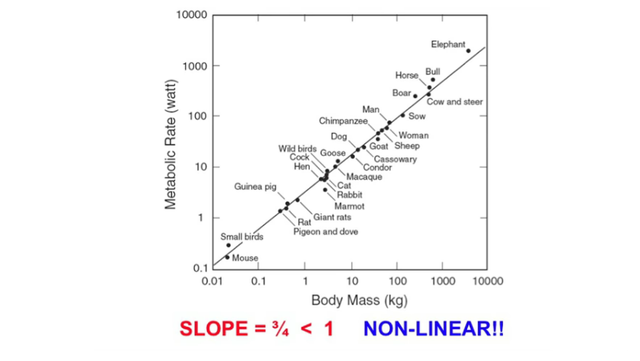 If this were to take place then a city would end up on the linear diagram showing the metabolic scaling of all life forms. Would this mean that the city itself would be considered a life-form? Is the process of converting our cities into sustainable arrangements essentially a process of creating a kind of super life form? You got a 2.92% upvote from @postpromoter courtesy of @mark-waser!